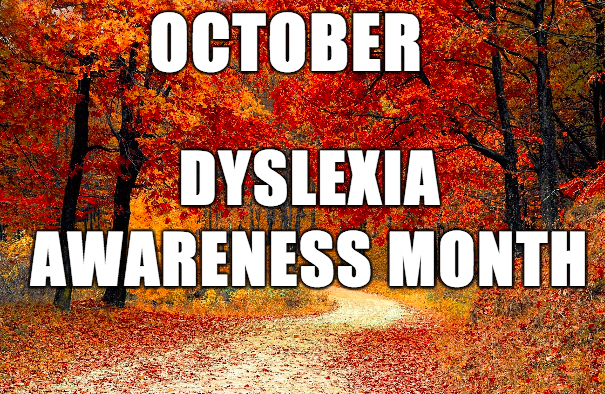 October is Dyslexia Awareness Month. Perhaps you have a student with dyslexia and want to find out more about it. This post contains informational articles as well as links to different apps that have helped students with dyslexia. International Dyslexia Association- information about everything you need to know to help you understand dyslexia. Understanding Dyslexia- resources explaining dyslexia as well as a section dedicated to how schools can help. Beeline Reader- helps guide your eyes from the end of one line of text to the beginning of the next using a colored gradient. OpenDyslexic- Chrome extension which changes the font on all webpages to increase readability. Accommodating Students with Dyslexia in All Classroom Settings- numerous ideas for ways you can help students with dyslexia succeed in your classroom. 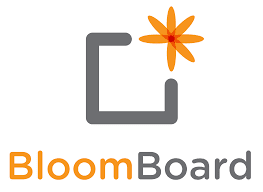 BloomBoard was founded in 2010 as a teacher coaching platform that would serve as a way to provide teachers with differentiated instruction. BloomBoards are curated by content area experts and cover a variety of topics from using Twitter for Professional Development to ways to teach math through music and everything in between. Each board has a manageable number of quality resources including blog posts, video, podcast, and websites. Each resource includes an explanation from the curator about why they included it on the board. If you want to go beyond casually exploring the boards, you can earn micro-credentials for completing a series of activities. In some instances, you can even earn graduate credit. Teachers are constantly seeking out new ways to learn. BloomBoard provides a way for teachers to find resources that fit their interest and skill level. Bloomboard was designed to be used by teachers and what teachers learn from these resources will have a direct impact on the classroom. DesignEvo, from PearlMountain, is a free online logo maker. PearlMountain has been designing software for over a decade and is working to make professional photo editing and graphic design tools accessible to everyone. The DesignEvo library has one million icons to choose from as well as hundreds of text fonts and shapes. This product features powerful editing tools which allow you to change the layout of a design with one click, stretch text, and easily drag elements of the design around until you are satisfied with your design. There is also a preview button which allows you to see your design on business cards, letterhead, teeshirts, and other spaces where you might use your design. All you have to do to use your design for free is give credit to DesignEvo by sharing your logo on your blog, website, or posting about it on one of your social media channels. Other tools that students can use to create logos are Canva and Crello. Students could use this site to design logos for different class projects like creating a family crest in social studies or designing a logo with specific geometric details for math class. Students could also design images for infographics. 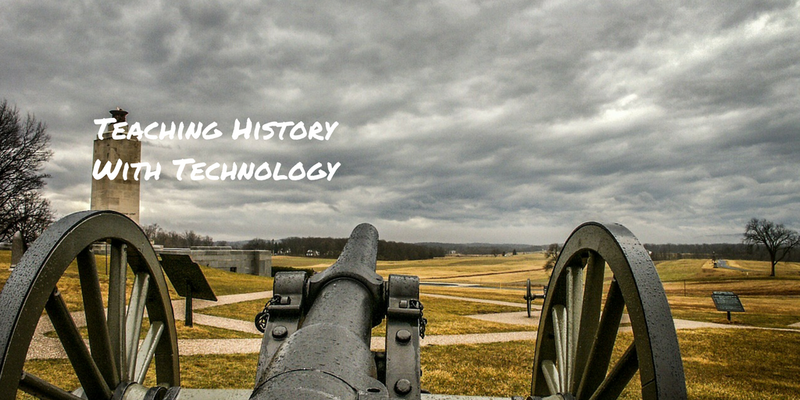 Teaching History With Technology is my most popular Practical Ed Tech course after Getting Going With G Suite. In the last year more than 100 people participated in the course. Previously, I have only offered it as a live course that required participants to join weekly webinars. This fall I’m going to offer it in an on-demand format that is delivered to your inbox every week. Each week you'll get a video tutorial, a handout, and a "do now" activity that you can use in your classroom. You can start at any point after November 1st. Join the early bird mailing list and you'll get a $30 discount on the course as well as a free pre-course handout.